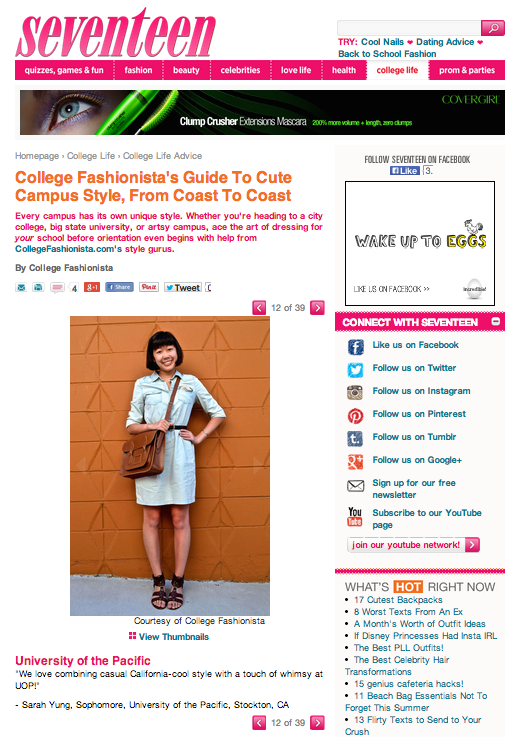 Constant Conversations: Seventeen x CollegeFashionista Feature! 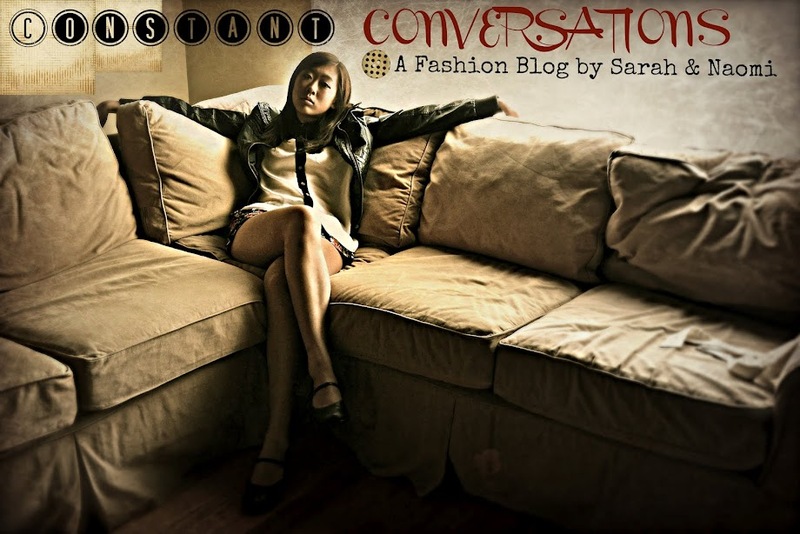 Super excited and honored to be featured in an article on seventeen.com! Check out the full feature here.